Carefully selected essentials from each of our products, including the highly praised Symphobia series. 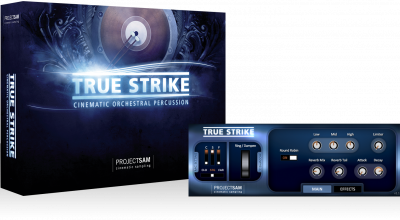 The original orchestral percussion library for film, TV and game composers requiring cinematic, powerful percussion samples. "Symphobia has pushed my orchestrations in new directions by suggesting orchestral colors that wouldn't otherwise come to mind." 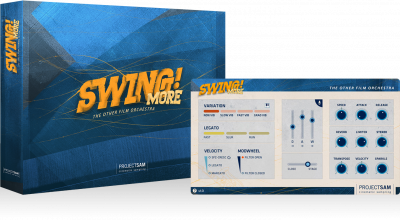 February 28 | TFO #2 now available: Sordino Violins! It seems Halloween came early this year. TFO #3: Ghostly Clusters is a set of eerie, otherworldly string, brass & woodwind effects, ready to send a chill through your spine… and that of the audience! 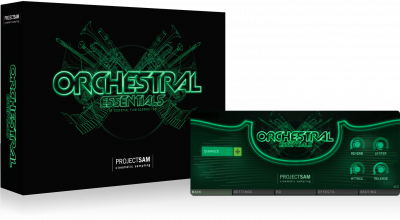 How to use our cinematic, orchestral effects in a typical wild chase sequence track using various of our orchestral libraries, including sounds from The Free Orchestra series. Watch now! 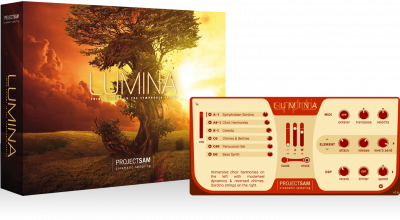 Have a new ProjectSAM library ready to go? Register your challenge code on this website to obtain your serial number, which is needed for activating the library in Native Access.